Tee times are on a first come, first served basis. Check in at the Headmaster's Pub, located at the base of the golf course parking lot. If you wish to play before 9am, you may tee off and pay at the end of your round. Experience the tranquil beauty of Rappahannock County, nestled in the shadow of Old Rag and the Blue Ridge Mountains. The unique design features nine challenging par-3 holes, ranging in length from 85-171 yards. The course meanders through a series of native wildflower meadows bordered by the Thornton River and the historic ruins of the original Smoot Tannery. 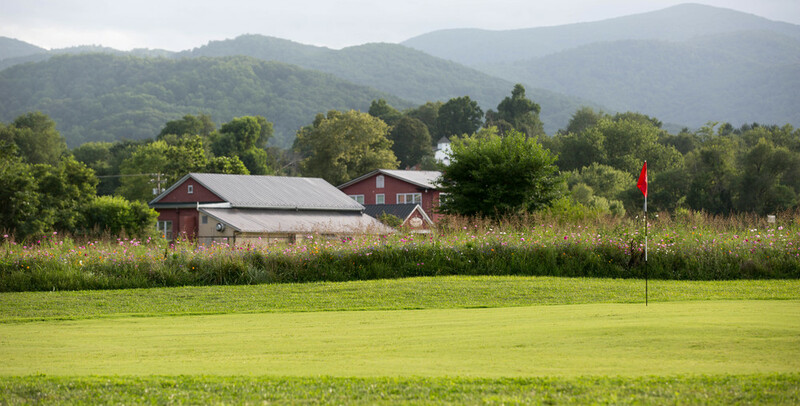 The Schoolhouse Nine opened in July of 2015, as the first and only course in Rappahannock County, Virginia. 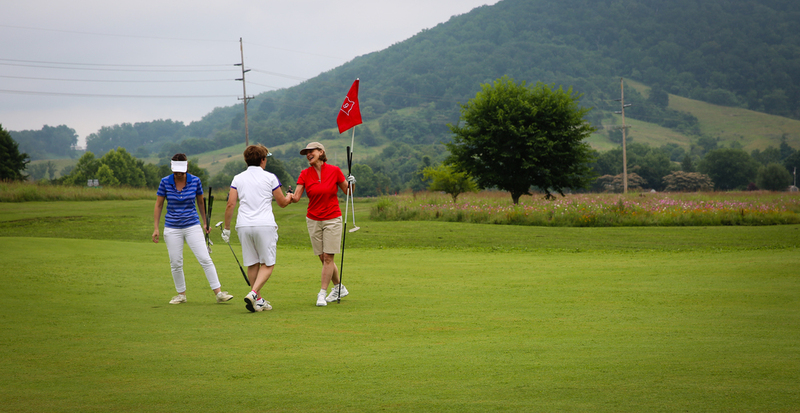 The architect, Mike McCartin, designed the course to show off its beautiful surroundings and provide an inclusive, architecturally interesting, and - most importantly - fun experience for golfers of all ages and abilities. and True to Rappahannock Oasis"
Open 7 days a week, from 9 am until dark.